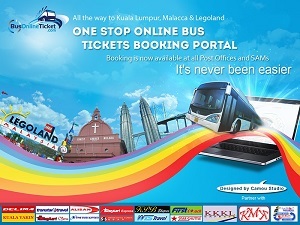 Cosmic express is a new double-deck coach operator has begun services between Alor Setar and Kuala Lumpur. 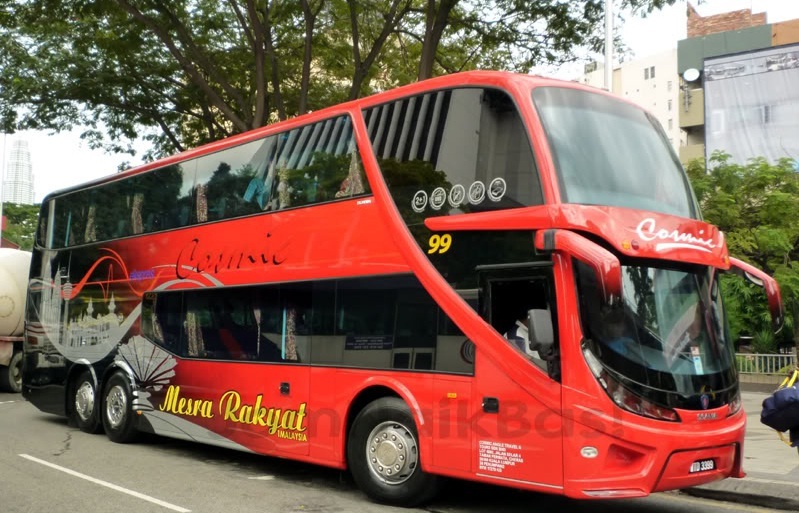 Cosmic Express is the first operator in Malaysia to operate the Scania K380IB 6×2 chassis, of the fifth generation of Scania’s K-series. 3 such coaches have been in operation and Cosmic Express expects to launch new routes in the coming weeks.